Workers at Castlemaine's Don KR factory site took industrial action on Friday - and say more is possible. 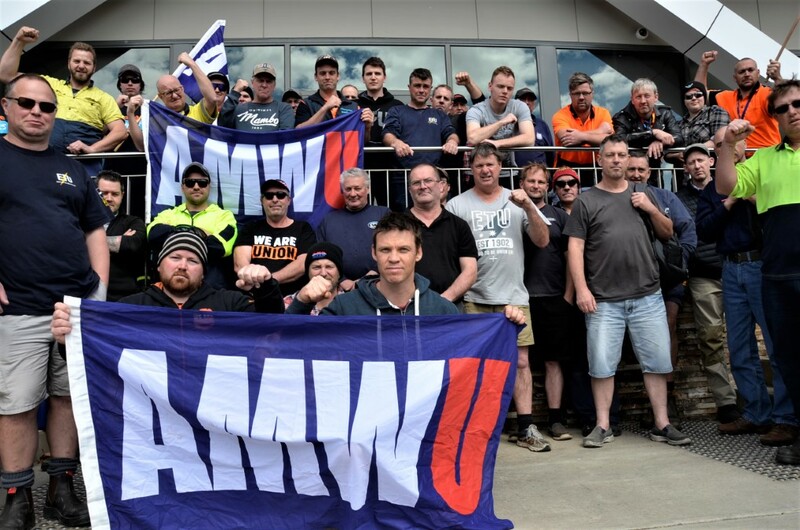 Angry maintenance workers at Castlemaine’s Don KR factory site have taken industrial action and are threatening more, blaming the company for eroding their pay and conditions while ramping up productivity expectations at the site. On Friday about 70 maintenance workers including mechanical fitters, mechanical tradespersons and electricians joined a four-hour work stoppage and implemented an overtime ban over an enterprise agreement dispute with the company. 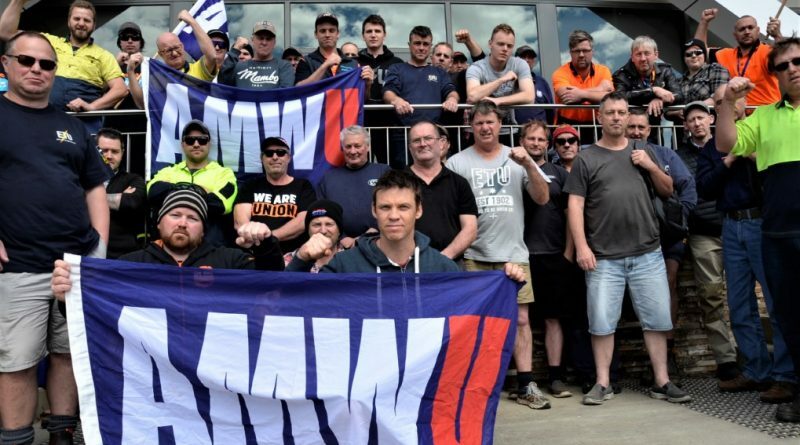 Two unions – the Australian Manufacturing Workers Union and the Electrical Trades Union – are involved in the enterprise agreement dispute which has been brewing over the past six months of negotiations and multiple meetings involving members, the unions and the company. Electrical Trades Union branch organiser Damian King told the Midland Express that production hours had been significantly ramped up at the company, requiring workers to adapt while conditions and entitlements would be undermined under the company’s current enterprise offer. “At this stage the offer that they’ve made is the worst offer that we’ve had here,” he said. “They are offering an increase that’s below the CPI. It’s the worst they’ve offered anywhere. “They want to talk on their agenda in terms of reducing employment conditions. We don’t accept that. Mr King declined to specify what size pay increase would be acceptable to members, instead stating – “at the end of the day I’m not going to negotiate it here. We’re going through a process with them”. “They’ve offered us a very low increase,” he said. “They want to make major changes to the entitlements and employment conditions. They want to reduce those conditions. “The company has presented an agenda of attacking existing employment conditions and entitlements. “The members aren’t about accepting that and that’s why we’re exercising our rights to take protected industrial action. “We should not have any loss of employment conditions or rights. There’s no need for it. The company’s a profitable company. As workers met to implement their stoppage and express their frustration on Friday, Mr King said negotiations with the company were continuing with another meeting organised for this week. But he would not rule out further industrial action and foreshadowed that unless the company’s offer changed more of the same could be expected. “Negotiations have been ongoing since May 2018 and DON Smallgoods has tabled proposals that are fair and reasonable, to meet the ongoing needs of the business while supporting job security and jobs growth. “This action and negotiations pertain to our maintenance and electrical employees only, the vast majority of our employees, who work in production, are not a party to this matter. 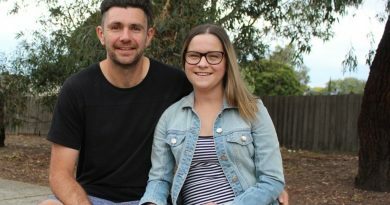 A double-lung transplant has dramatically changed the life of Clare Beatson. She is pictured with her husband Leigh. 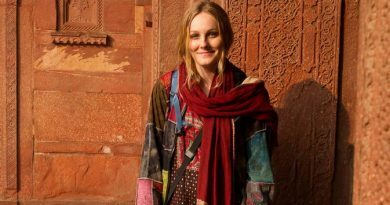 Kyneton photographer Rochelle Hansen will lead a photography tour in Nepal for charity The Small World. 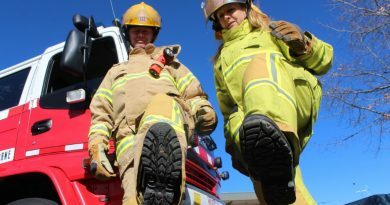 Gisborne Fire Brigade's Berris Saultry and Di Dale are just two of the local firefighters stepping up for the Melbourne Firefighter Stair Climb and are calling on the community to support the cause. how would I be able to get the Midland Express delivered here please,, and how much pr year,..thnx.